JNN 23 May 2015 VATICAN CITY — The Vatican officially recognized the state of Palestine in a new treaty finalized Wednesday, immediately sparking Israeli ire and accusations that the move hurt peace prospects. 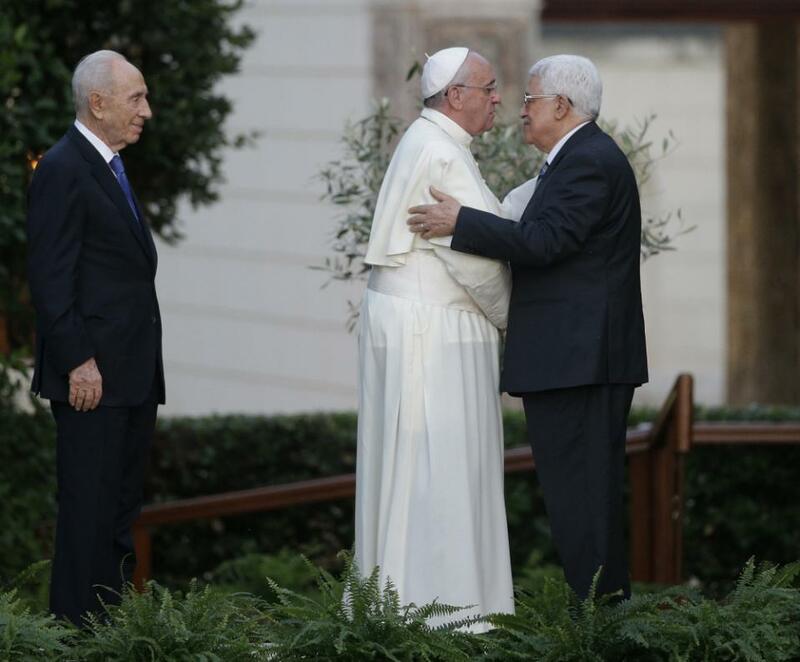 The Vatican has been referring unofficially to the state of Palestine since 2012. The Vatican’s foreign minister, Monsignor Antoine Camilleri, acknowledged the change in status, but said the shift was simply in line with the Holy See’s position. The Holy See clearly tried to underplay the development, suggesting that its 2012 press statement welcoming the U.N. vote constituted its first official recognition. Nowhere in that statement does the Vatican say it recognizes the state of Palestine, and the Holy See couldn’t vote for the U.N. resolution because it doesn’t have voting rights at the General Assembly. This entry was posted in Europe, Middle East and tagged israel, Palestine, palestine liberation organization, Palestinian State, Pope, Pope Francis, State of Palestine, Vatican City. Bookmark the permalink.